Welcome to Paul Tinney Auto Sales! 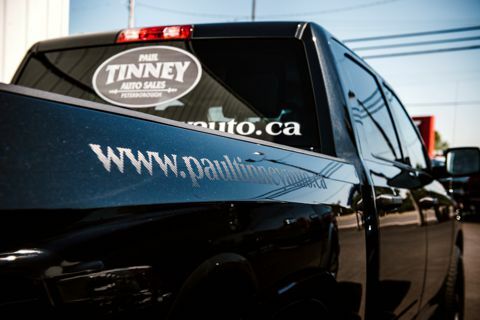 For over 25 years Paul Tinney Auto has provided the Kawarthas with only the best selection of fine pre-owned vehicles. As a 3rd generation car dealership we know a thing or two about a great pre-owned vehicle! 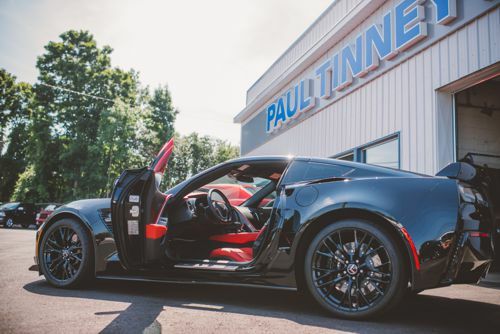 We take the time to ensure that only the best make their way to our sales lot. We realize that purchasing a vehicle is a big decision, and will work with you to ensure that you get exactly what you are after. 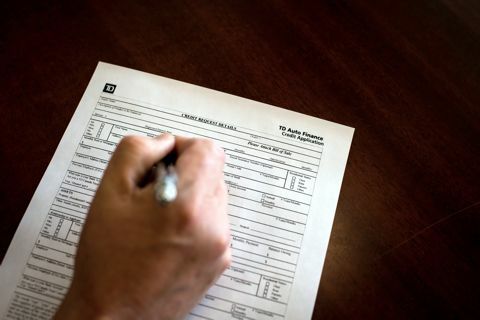 We work with reputable chartered banks and finance companies to offer you the best rates and always with friendly, expert advice. Come and see us at 801 Clonsilla Avenue right here in Peterborough! Life is Good... enjoy YOUR ride! Refined yet rugged - the Land Rover Range Rover stands alone in it's class. Off road, or on a slick night out on the town, this sport utility is ready. With a supercharged 5.0L V8 this one turns heads with it's unique two toned exterior and impresses with it's stylish interior. Equipped with heated and cooled front leather seats, navigation and sunroof. If you are looking for luxury and practicality, stop by and see this one today, you won't be disappointed! Life is good...enjoy YOUR ride!